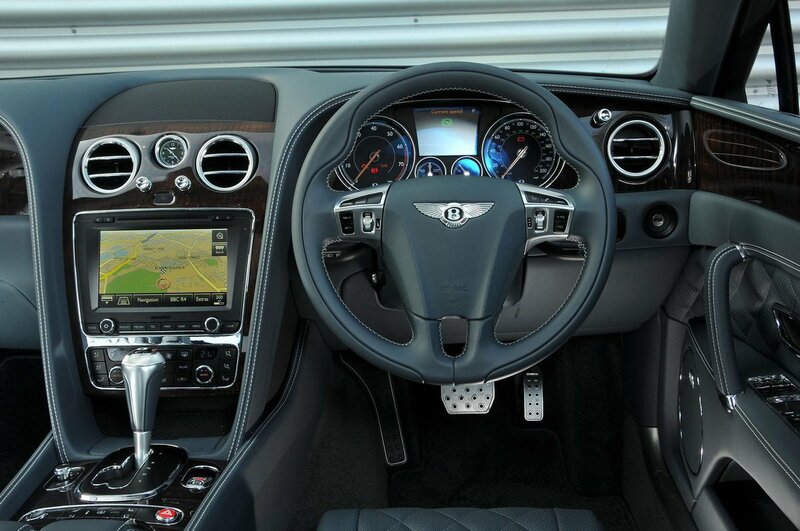 Bentley Flying Spur Interior, Sat Nav, Dashboard | What Car? The mere fact it takes 25 hours to put together the Flying Spur’s interior should give you some idea of the lengths Bentley goes to in building each car. There are numerous hand-stitched panels for you to admire and caress, and veneer panels to marvel at. 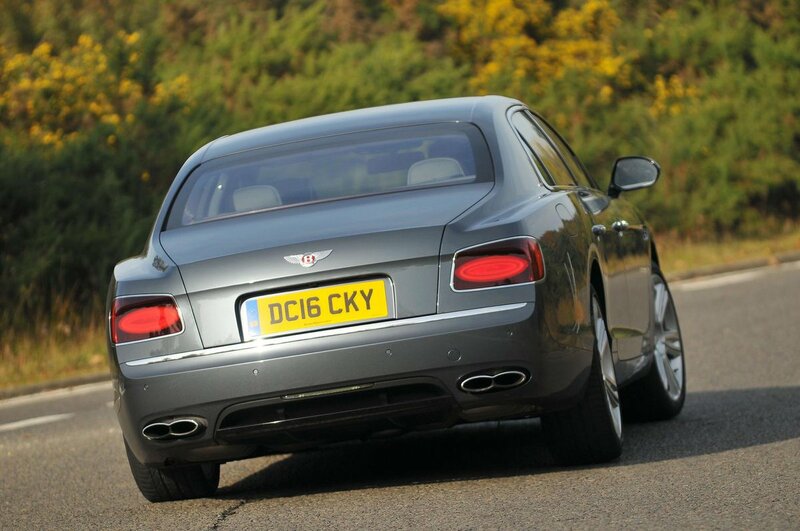 There are plenty styling of cues showcasing Bentley’s long heritage, too, most notably the Breitling analogue clock on the dashboard, although the 8.0in touchscreen infotainment system suggests Bentley isn’t out of touch with modern life. The trouble is, the Volkswagen Phaeton-derived system is woefully outdated; you get a much better infotainment system in a Seat Ibiza. The screen is dull, the menus could be clearer and there’s no option to add Smartphone mirroring functions such as Apple Carplay or Android Auto. Elsewhere, some of the buttons on the Flying Spur’s dashboard feel a bit low-rent compared with the metal touches elsewhere. 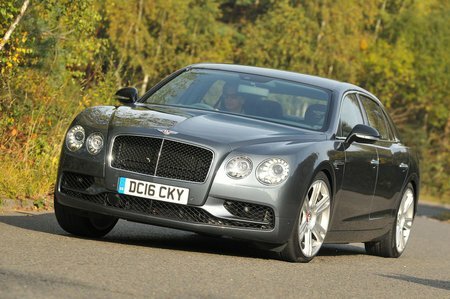 However, the driving position is generally superb thanks to a wide comfortable seat with loads of adjustability.